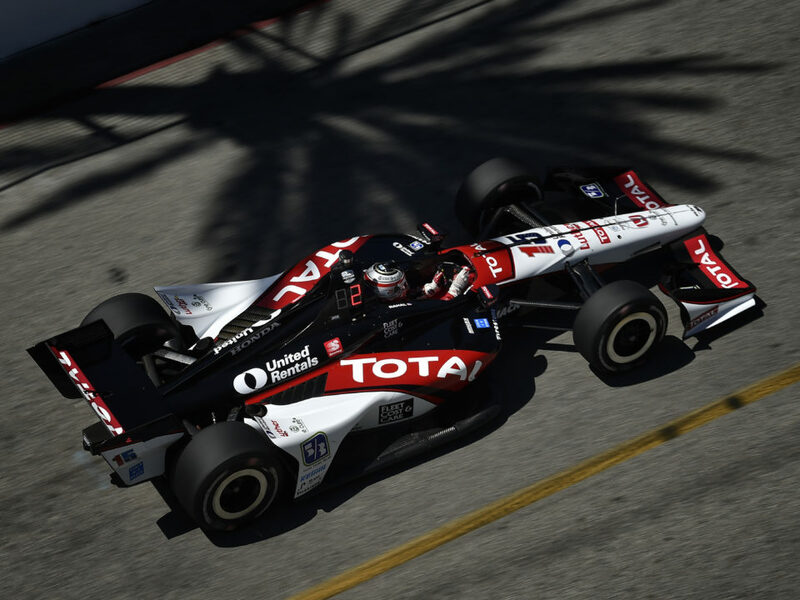 FAST FACTS: Rahal started eighth in the race and was later passed by Bourdais to run ninth. 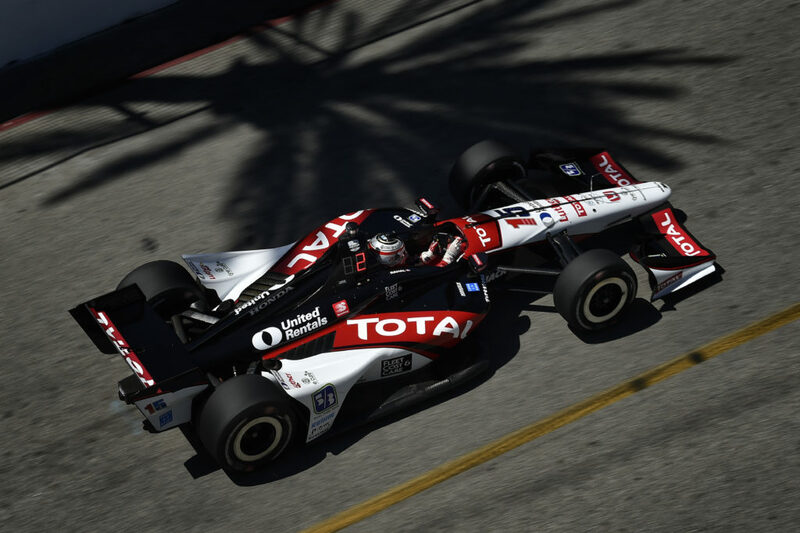 He lost a few positions due to the timing of pit stops and track position, passed Ryan Hunter-Reay but lost a position later to Saavedra and ultimately finished 11th… Was his ninth Champ or Indy car race here, 10th overall, and third with RLL. In 2014, he finished seventh after struggling in practice and qualifying 23rd. In 2013, he finished second after starting 11th. 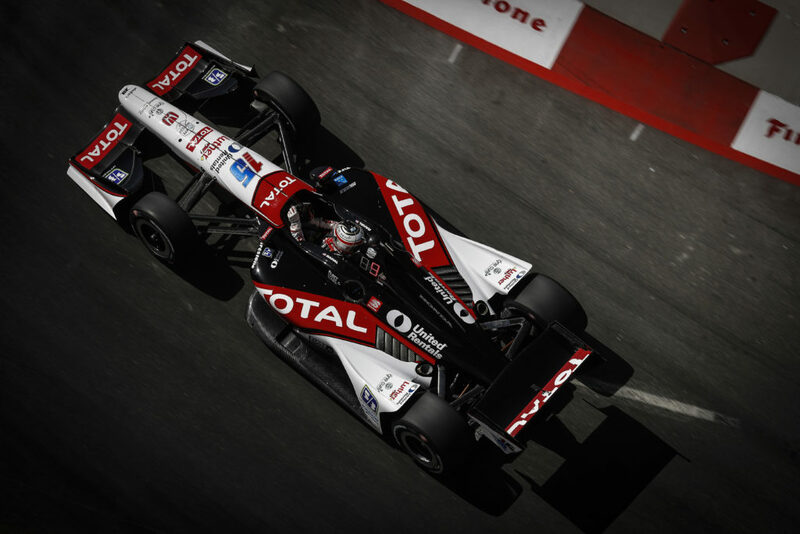 In 2012, he qualified 15th for SCCGR, started 8th due to penalties to Chevy-powered teams, ran as high as fourth but finished 24th due to contact with Marco Andretti. In 2011, he qualified 16th for SCCGR and finished 13th. 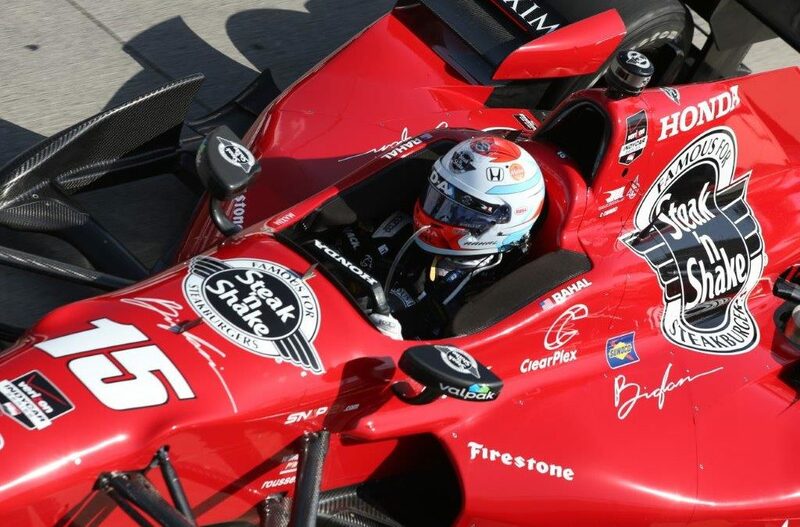 In 2010 he started and finished 22nd for Sarah Fisher Racing after contact. In 2009, he started seventh and finished 12th for NHLR. In 2008 he started ninth and had a podium in sight when he was alongside third place but contact during this pass led to a 13th place finish. 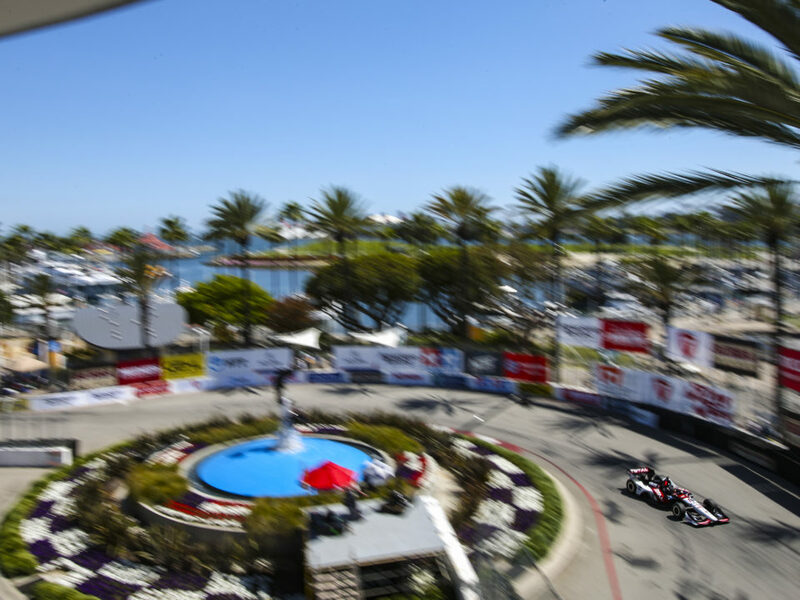 Started fifth in 2007 but the pit strategy of others and slow fuel flow related to teething problems for the all-new Panoz Champ Car on two stops limited his finish to eighth place. 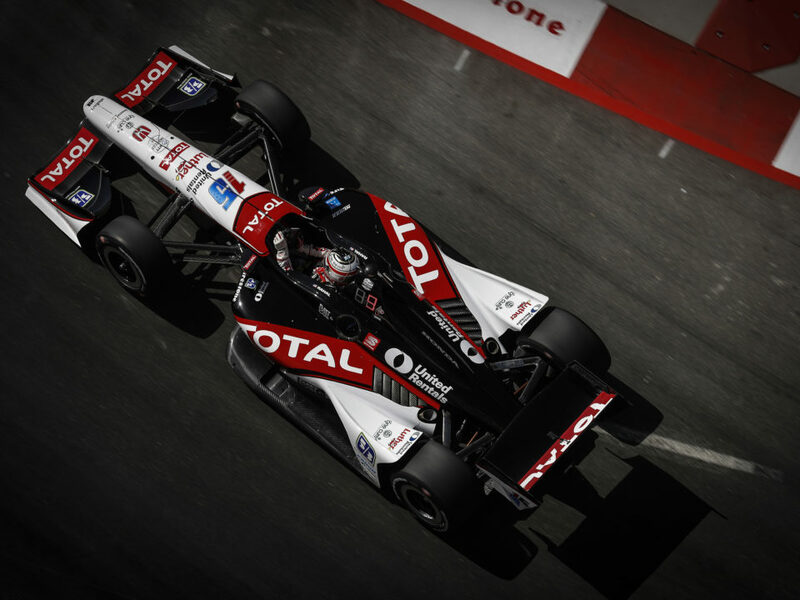 In the 2006 Champ Car Atlantic Series race here he started seventh and finished fifth… Rahal has a total of 62 points and is ranked 10th in series point standings. 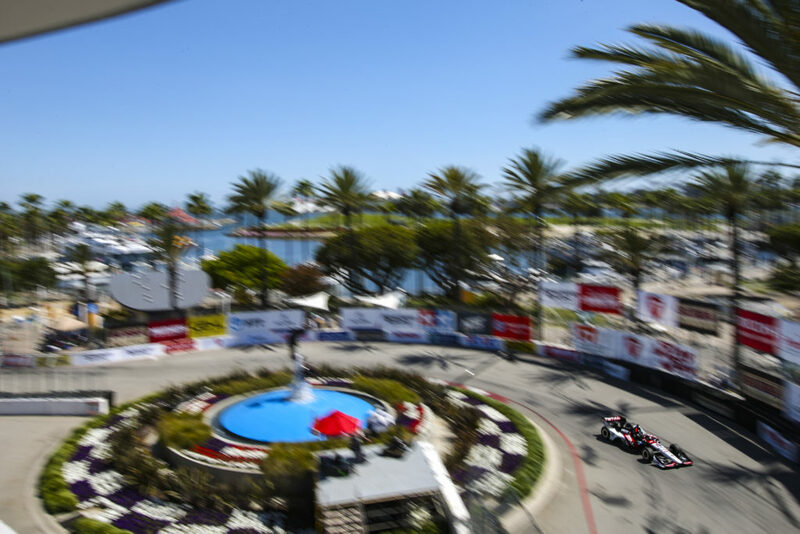 NEXT UP: The Honda Grand Prix of Alabama will be televised live on NBCSN at 3:00 PM ET Sunday, April 26. It has been a three-day event in past years but will be a two-day event in 2015.